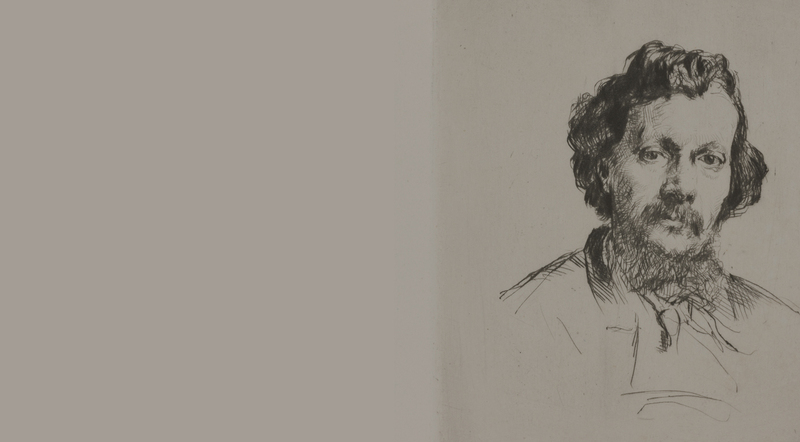 Jane is Keeper of Paintings, Drawings and Prints at the Fitzwilliam Museum and Director of Studies in History of Art at Christ's College, Cambridge. 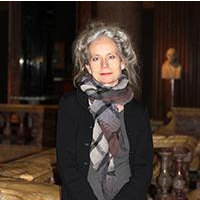 Her research interests and publications have focused on British and French art from the eighteenth to the twentieth centuries, much of it interdisciplinary in nature. She is the curator of Degas: A Passion for Perfection (3 October 2017 - 14 January 2018) and has previously curated Endless Forms: Darwin, Natural Sciences and the Visual Arts and Silent Partners: Artist and Mannequin from Function to Fetish.